My Girly Names Blog | All about your cute baby girl! 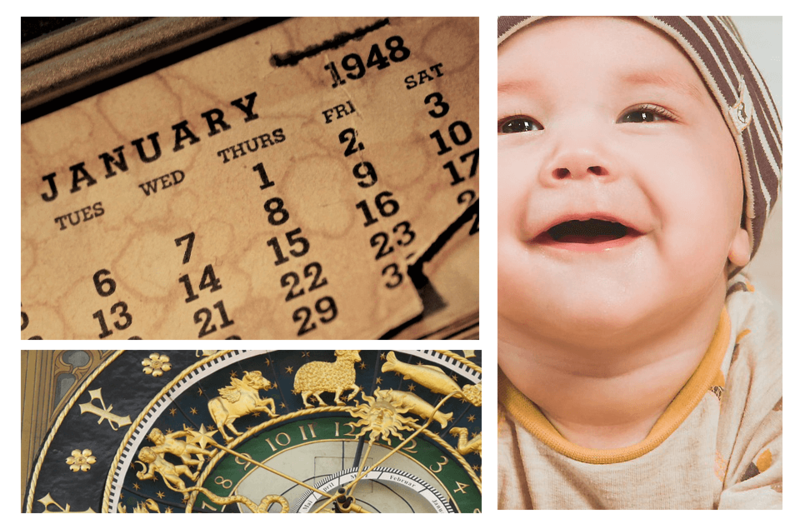 Posted on April 5, 2019 | by Kaci Rex | Leave a Comment on What’s your child’s birth month says about his future? 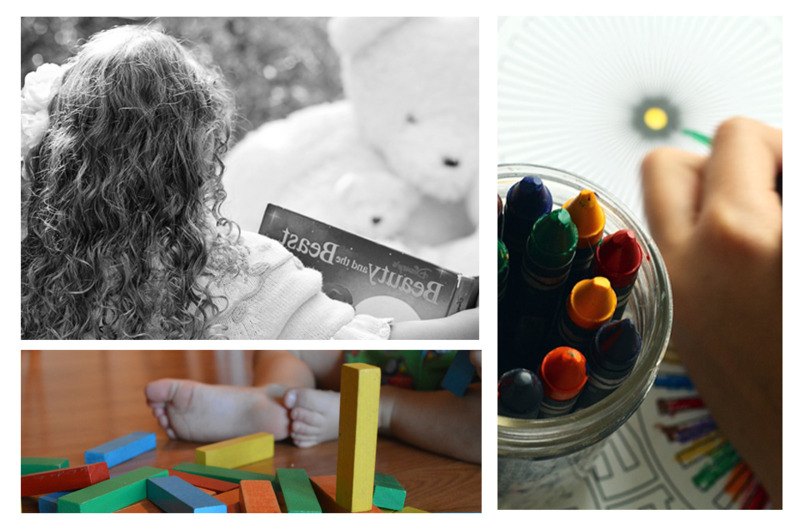 Have you ever felt suspicious about your child’s future, profession, and personality? Well, it can be predicted through his birth month. Now it’s a common believe all around the world that birth month cast a profound effect on the life of your child. Most of the people love to read about the prophecies made before big happenings. People also believe in the zodiac sign as well. Along with these believes, people want to know about the birth month means to help their child in his personality development. 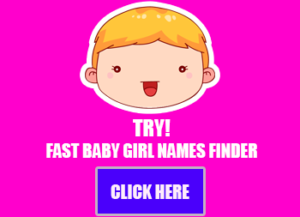 Deciding upon a beautiful and unique name for your upcoming child or newborn child is a daunting task. In this article, we have listed down some of the most unique and meaningful baby boy and girls names. 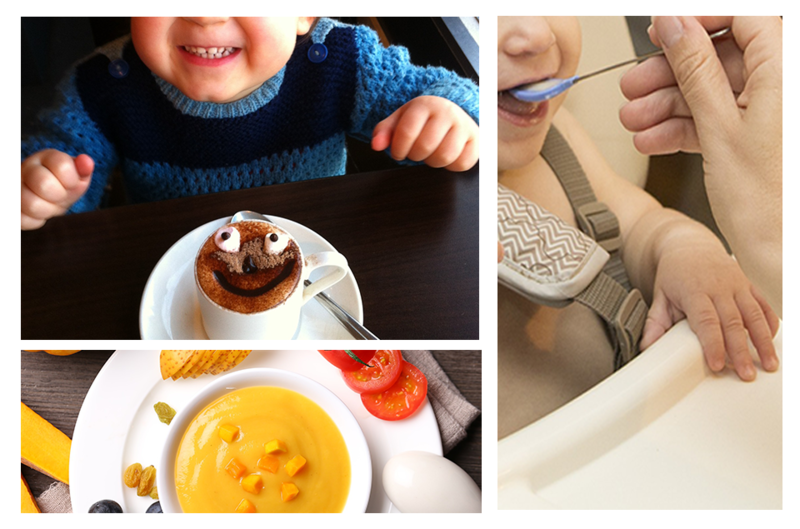 As a parent, you need to start preparing your infant toward weaning. Research has shown that exclusive breastfeeding should be observed for six months. The reason why exclusive breastfeeding should be a mandatory practice is that an infant needs to get essential nutrients from its mother for self-sustainability over mild illnesses. However, you can decide to stop breastfeeding a child after six months, depending on your discretion. 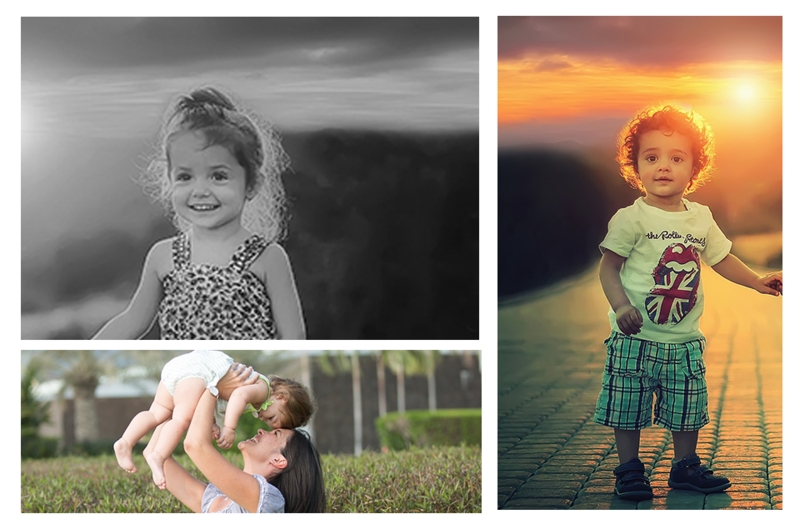 It is the joy of parents to see their kids grow into responsible children that can fend for themselves without a thorough supervision from an adult or guardian, courtesy of a good learning background. Interestingly, it is also great to have kids placed in a good condition, so that they can start learning habits which will make them ready for proper schooling. The reason why preschool is necessary is that a kid needs to be in the right frame of mind for the purpose of learning skills for a glorious future. So, you need to properly guide a kid so that getting into their new school will become easier as expected. On this account, here are some of the things your kids are expected to know before they get into school. 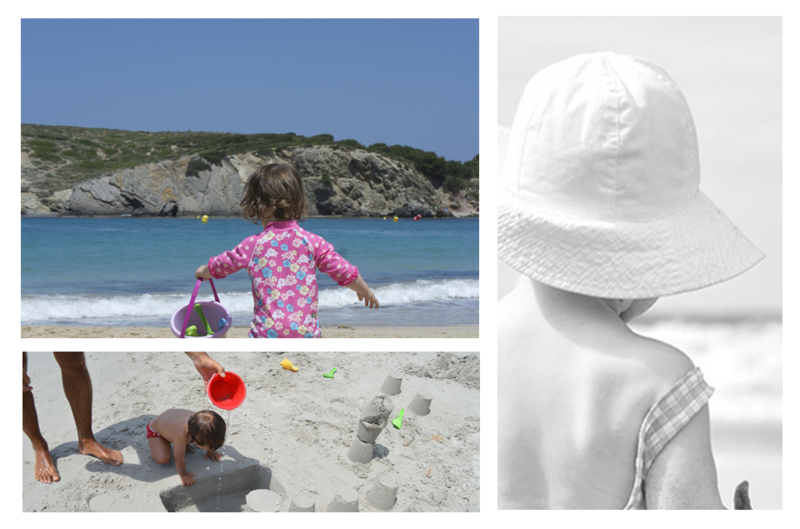 Summer is fast approaching, which means you have to take precautions, especially when you are still nursing a baby. The summer weather may get intensively high, which naturally prompts you to keep drinking water. The same also goes for a person who has a baby in custody. 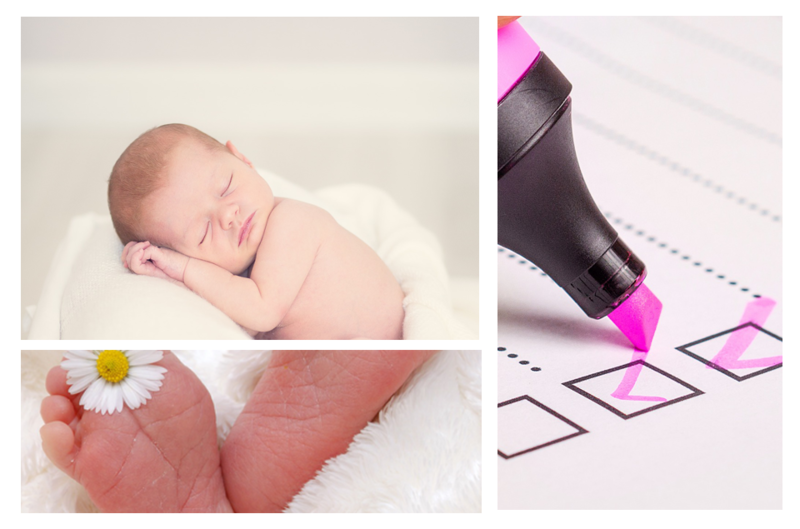 Babies are very delicate in nature, so you need to take precautions on how you care of them in order to prevent a sudden death from occurring. It is a delightful experience to see an infant grow into a child, which can be attributed to the sacrifices you make as a parent.